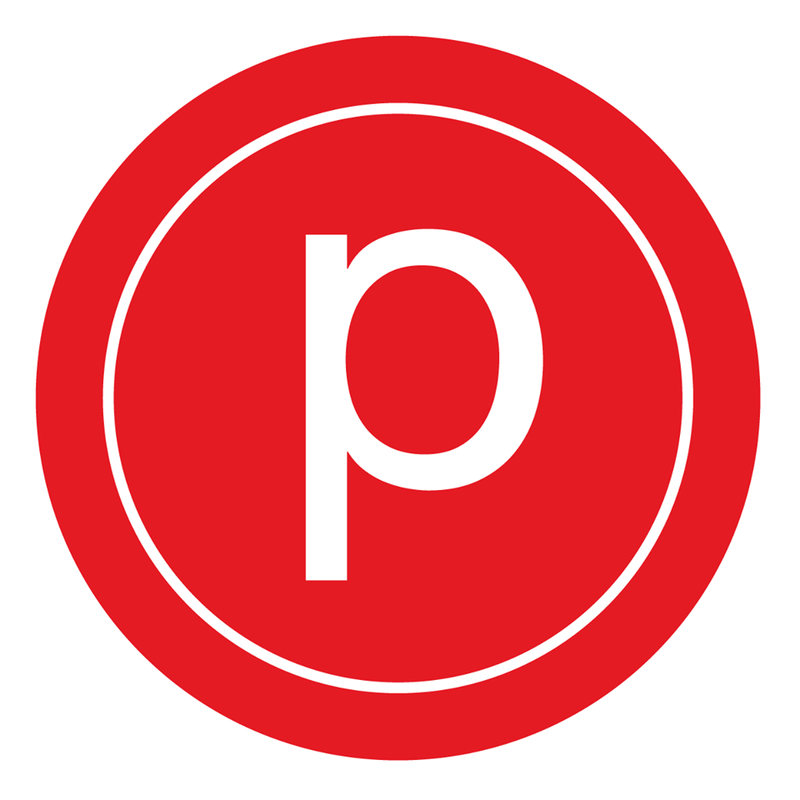 Each Pure Barre class is 55 minutes and begins with a warm-up and standing with light weights to work arm muscles. Next the class moves to the barre to work thighs and seat. After the seat work there's a series of ab exercises, followed by a cool down. While the flow of class is always the same, Pure Barre always changes the music and exercises, so you never experience the same class twice! One of my favorite Pure Barre instructors I’ve ever had! Shannon is an awesome instructor!! She has great cues and energy! I always leave feeling challenged! Love her class!